In 2016, the Blue Ridge Parkway announced plans to acquire 5,329 acres near Waterrock Knob, Milepost 451, for the largest expansion of the park in 60 years. 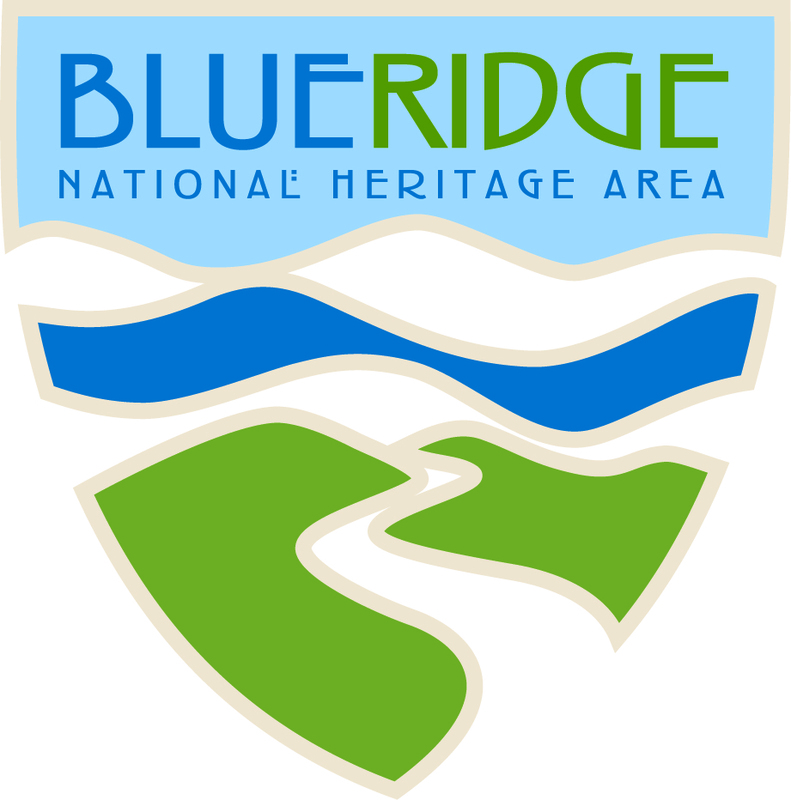 The Blue Ridge Parkway Foundation is collaborating with the National Park Service, neighboring communities, nonprofits, and additional stakeholders to plan for the future of this pristine landscape. This project is made possible by grants from the Blue Ridge National Heritage Area Partnership and The Pigeon River Fund. View the complete Waterrock Knob Regional Vision Plan.